Start taking classes at Gali Yoga and other studios! In Gali's class you will feel at home. She believes we can unveil our full potential when we feel safe, free, and loved. Her practice emphasizes the playful combination of breathing (Pranayamas), correct alignment (Asanas), and Yoga philosophy passed on by her teachers from around the world. Using research-based meditation techniques, she encourages students to cultivate mindfulness, compassion, kindness, and happiness in their lives, and share it with others. By the end of Gali's class you will feel empowered, peaceful, and joyful, regardless of your level, age and background. 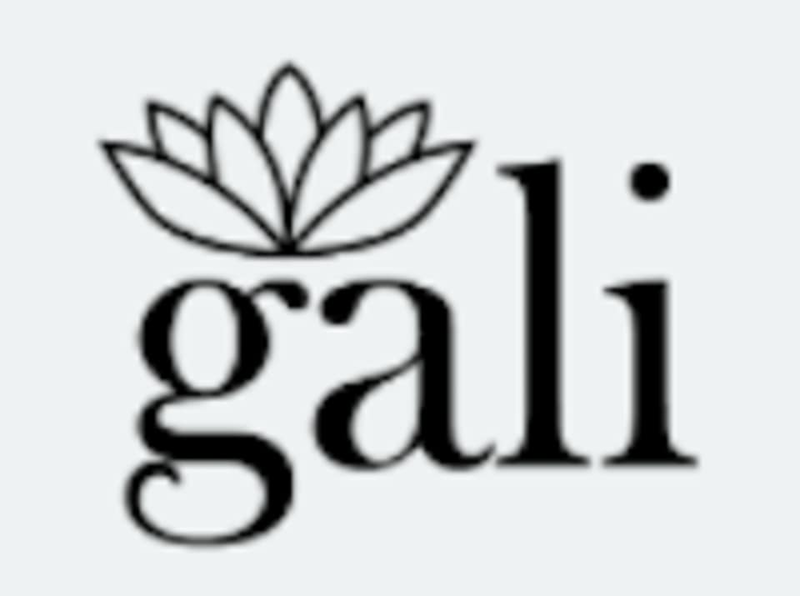 Gali Yoga is located at 1399 S Winchester Blvd, San Jose, CA, 95128.